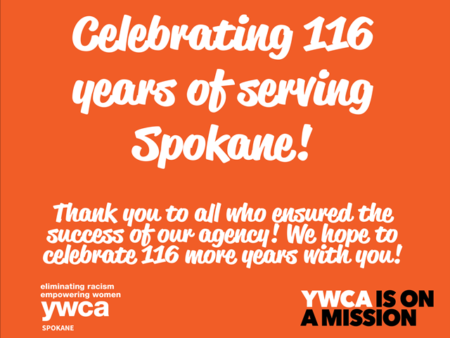 Celebrate with YWCA Spokane for our 116th birthday! To celebrate, please join us at our Spring Fling Champagne Brunch. 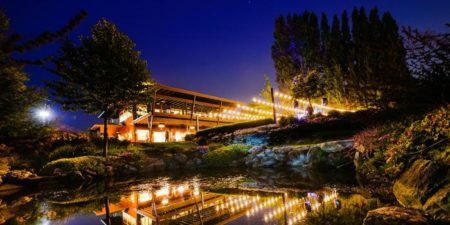 Spring Fling is a once a year, very special, champagne brunch and auction benefit held at Anthony’s At Spokane Falls on April 13th, 2019 from 10am-12:30pm. 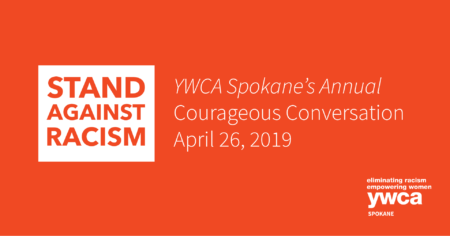 All proceeds raised benefit YWCA Spokane’s critical programs and services for women and children impacted by domestic violence, homelessness, and unemployment in Spokane. Please join us to celebrate our birthday and the renewal of spring! Thank you to all who have helped create our agency’s success! 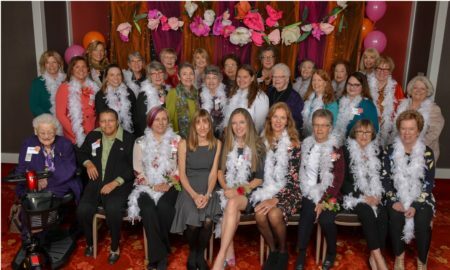 For 116 years, YWCA Spokane has been at the forefront of creating a lasting impact on women, children, and families because of the generosity of friends and supporters in our community. 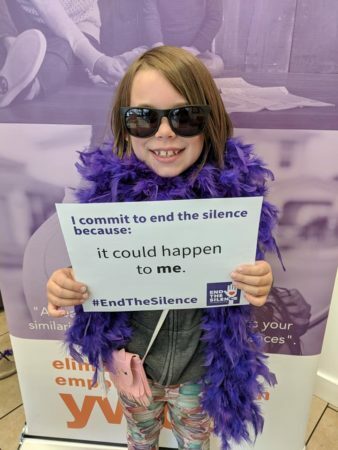 Thank you to the Spokane community for supporting our work and those we serve for over a century!